Tempting. 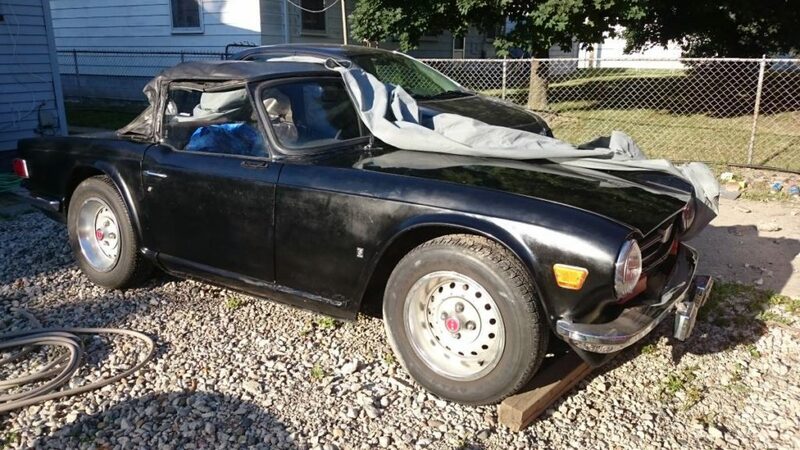 I’ve always liked Triumphs and this one with a lot of work done seems like a great bargain. Pull the top off and just start driving it. Find it for sale on Detroit Craigslist on October 12, 2018.